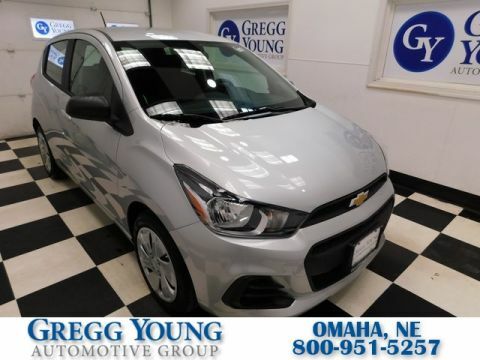 Ready to take on the road, our athletic **Accident Free**2014**Chevrolet**Sonic**LTZ**Fully Automatic Headlights**Heated Seats** is proudly displayed in Ashen Gray Metallic. Powered by our TurboCharged 1.4 Liter EcoTec 4 Cylinder offering 138hp while connected to a smooth-shifting 6 Speed Automatic transmission. This equates to pure driving fun for you in an affordable Front Wheel Drive machine that scores over 40mpg on the highway. Tight and nimble suspension flattens curvy roads thanks to a suspension system designed by the elite Corvette team so take a minute and admire the aggressive stance our LTZ. With alloy wheels, fog-lights and chrome trim, this car gets attention. Imagine yourself sliding into the LTZ leatherette heated driver seat, the bright blue digital speedometer greeting you, and Chevrolet MyLink adding a touchscreen interface and smartphone integration. 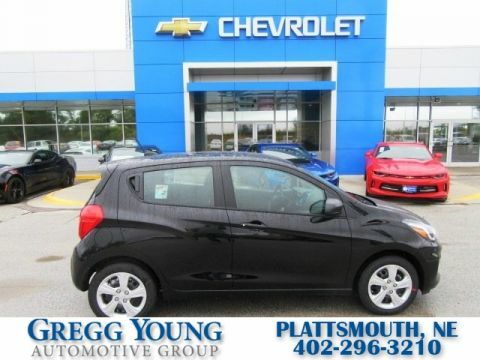 Keyless entry, 60/40 split rear seats, a rear-view camera, OnStar and Bluetooth phone, and audio connectivity are just a few of the amenities you'll appreciate as you cruise down the road. 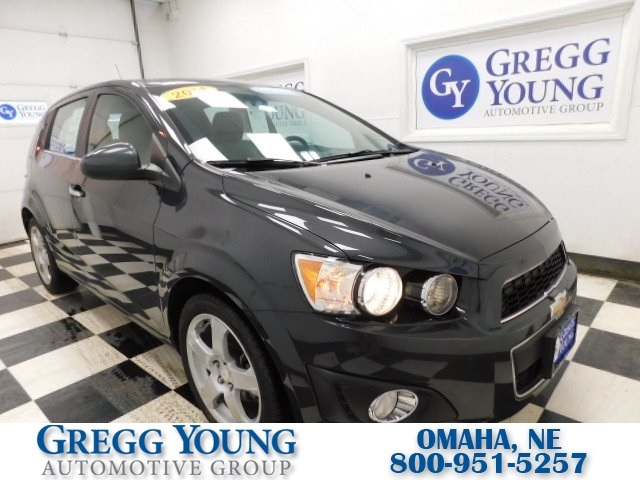 Our Chevrolet Sonic has won multiple awards for being the safest in its class with 10 airbags, anti-lock brakes, and electronic stability control to keep you surefooted in almost any road condition. Our roomy hatchback easily carries a snowboard or a six-foot sub sandwich plus multiple riders and a full day's purchases. Don't delay! Print this page and call us Now... We Know You Will Enjoy Your Test Drive Towards Ownership! We offer PRE-APPROVAL programs so call (402) 572-8080 to get started today! At Gregg Young Chevrolet... We'll Go The Extra Mile For You. We have an app for that! Download the Gregg Young Chevrolet application directly to your iPhone or Android.